Beets are a root vegetable first eaten by the tops only, leaving the root uneaten before the root part became common to eat. Beets grow well in cold climates. Leaf miners will sometimes attack beets. Rust fungus can also be a problem. While beets grow well in cold climates, if you plant them in warmer climates, they can suffer from the fungus cercospora. Beets require a second season before they will go to seed. You will need to carefully remove the beets from the ground, being careful not to damage the root system, cutting the stems to about 1″, and then storing them in a cool dark place in the winter. Gardeners will commonly store them in moist sand in a root cellar or basement until planting again the next growing season. The beet will then sprout again and flower, enabling seed collection. 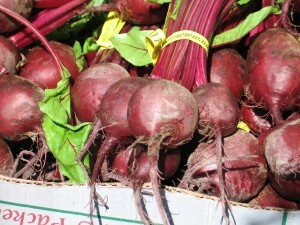 Do note that both swiss chard and sugar beets can cross polinate with beets. Help Heirloom Seeds Database! 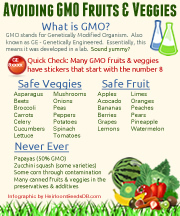 Are we missing an heirloom variety? Please post a comment below and we will get it added! Or click here to get the detailed addition form.